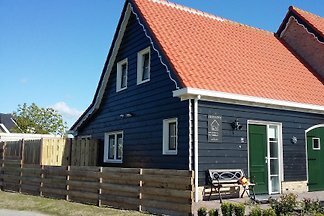 The comfort Apartment "An en Bie" was 2016/17 newly built and offers peace and privacy. Next to the apartment is an open space with play opportunity. View over domburg! 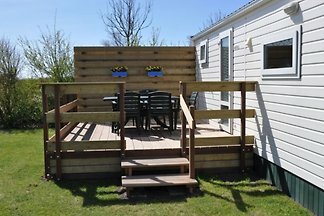 Chalet de Merel is located on our Mini-camping the White Bay. This is a very cozy and very child friendly campsite close to the Walcherse coast. 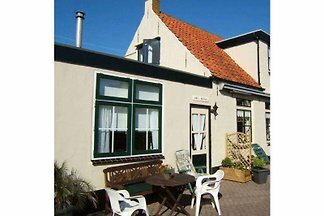 from 5 15 holiday homes & accommodations in Aagtekerke were rated with an average of 4.5 out of 5 stars ! 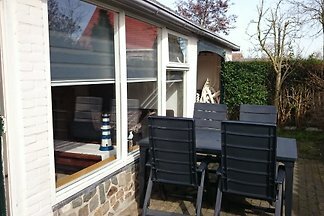 Rent successfully your holiday flat or holiday home in Aagtekerke in only 20 minutes !